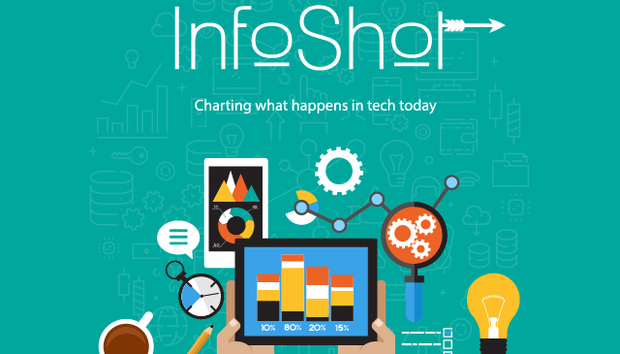 InfoShot: What is an IT Manager Worth? No country is the same… and standards of health, wealth and living vary enormously. 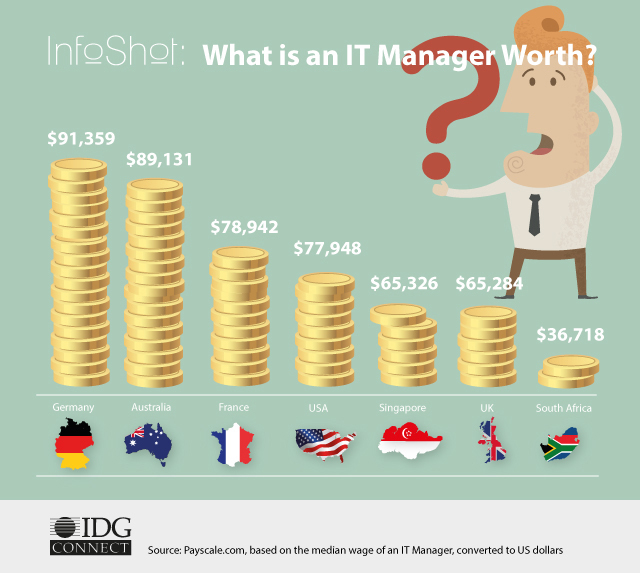 Yet a quick glance at the median IT Manager salary across seven countries shows a large, 40% difference between South Africa, at the bottom of our table, and Germany at the top. How does your country stack up?